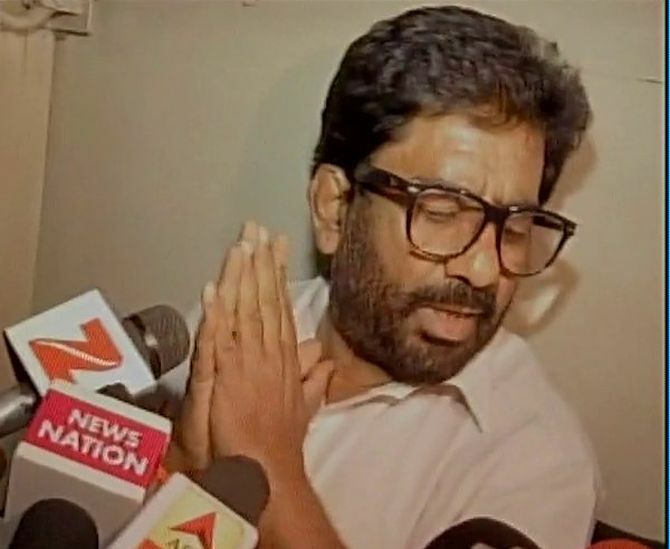 Backing party MP Ravindra Gaikwad following his altercation with an Air India flight employee, the Shiv Sena on Tuesday criticised all other major airlines for putting him in the ‘no fly list’ and wondered why it never showed any concerns when Hurriyat leaders and underworld don Dawood Ibrahim travel by flights. “The incident only happened with Air India. But every other airline banned him. This is not good. If they are so concerned then why the Hurriyat leaders travel in their plane? Even Dawood went to Pakistan by plane,” Shiv Sena leader Arvind Sawant said. Sawant further said that the party never supported Gaikwad’s actions but always demanded a proper investigation into the matter. “It is unfortunate that only one side of the story is being focused on. Our Constitution empowers citizens to travel freely. If one has a problem, legal course should have been adopted. We never shied away from legal proceedings,” he added. Gaikwad had on Monday issued a fresh statement stating that the Air India is trying to misguide everyone as to what transpired which triggered the altercation on board the aircraft.